These books are must haves for your science curriculum. 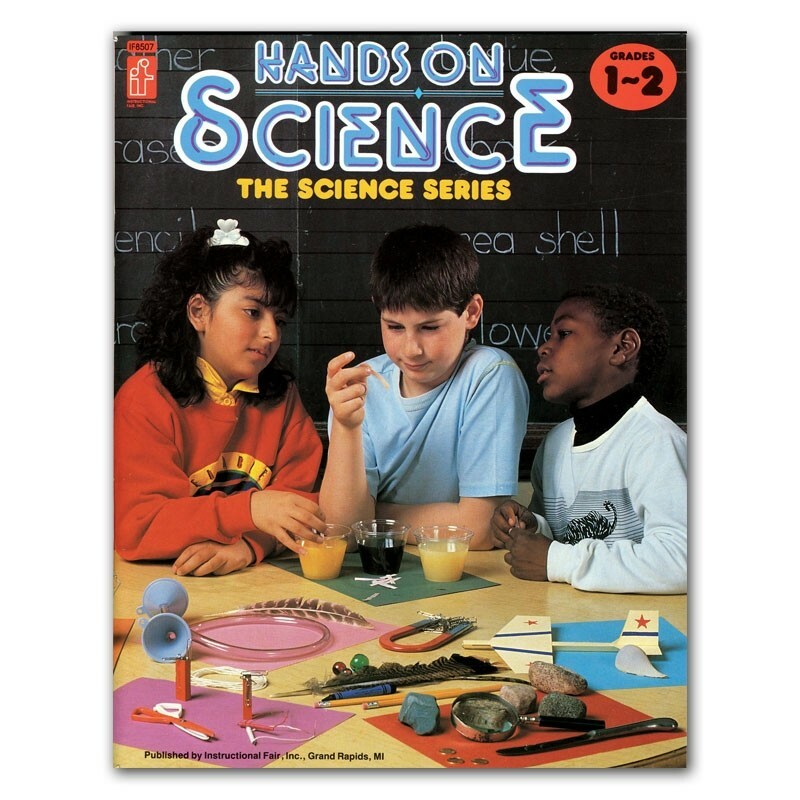 Each book includes over 40 experiments that students can do themselves. Each experiment has an easy-to-follow lesson plan plus a reproducible student activity sheet.